His experience in the management teams of these manufacturing businesses culminated in running the Northland office of a business membership organisation specifically assisting employers. In mid 2002 Murray set up his own business helping employers with their employment and human resource issues. Although Murray’s expertise is in the employment law and industrial relations field, he also has an overview of all the Company’s services. 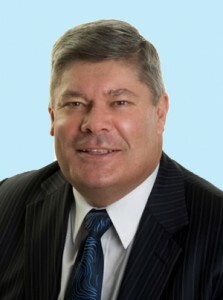 In 2012 Murray was accredited by LEADR NZ as a mediator and is looking forward to using the skills gained from LEADR to assist parties resolving their disputes and conflicts by way of mediation. Contact him at 027 430 0113.